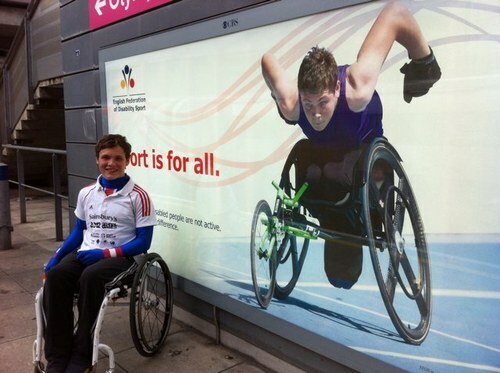 During the London 2012 Paralympic Games my image of junior athlete Ben Rowlings was used in an advertising campaign by the English Federation of Disability Sport (EFDS). The campaign entitled ‘Sport is for all’ aims to encourage people of all abilities to participate in sport. The large illuminated ads appeared across nine London Underground stations and also at three Newscastle Metro stations for the duration of the games. The image to the right shows Ben, aged 16 and from Telford, in front of one of the adverts on the London Underground network. The original image was taken at the EFDS National Junior Championships held in Coventry on 14-15th July 2012. Young disabled athletes hope the raised profile of Paralympic sport provides a legacy beyond 2012. 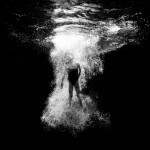 August has been a busy but successful month for the members of Statement Images. 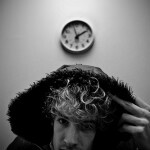 Statement Images photographer - Russell Bates, has recently been interviewed by The Student Guide. 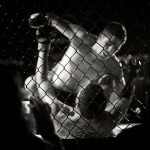 Mixed Martial Arts Fight Night Tumwater, Washington USA October 15, 2011 Photos by Tom Hyde.